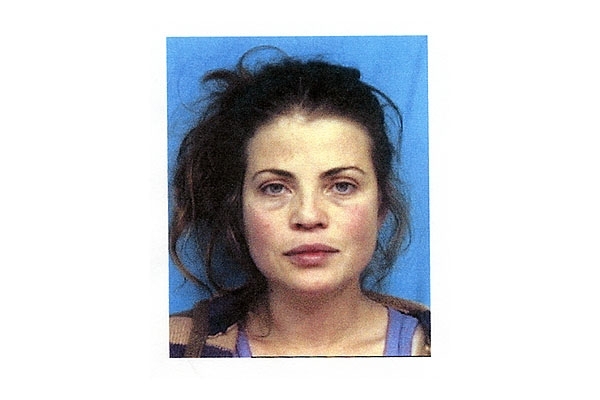 Former "Baywatch" star Yasmine Bleeth was arrested in September 2001 by Michigan police and charged with cocaine possession. The actress pleaded guilty to one criminal count and was sentenced in January 2002 to two years probation and 100 hours of community service. Submitted by RicardoCabeza on Sat, 2010-08-07 16:53. More proof that if you were once hot DON'T start up with the booze and drugs. That above is the final outcome.